Action, suspense, anxiety, excitement all of these things are hard to turn away from and that’s what a thriller movie is all about. And a thriller movie got the twist that gives you the tension about what’s gonna happen next and that’s quite exciting. People always like suspense, intense excitement and these movies are match for that. Plot: In 1890, private detective Sherlock Holmes and his partner Dr. John Watson prevent the ritual murder of a woman by Lord Henry Blackwood, who has killed five other young women similarly. Inspector Lestrade and the police arrest Blackwood. Three months later, Watson is engaged to Mary Morstan and moving out of 221B Baker Street; while he enjoys their adventures together, Watson looks forward to not having to deal with Holmes’ eccentricities. Meanwhile, Blackwood has been sentenced to death and requests to see Holmes, whom he warns of three more unstoppable deaths that will cause great changes to the world. Blackwood is subsequently hanged. 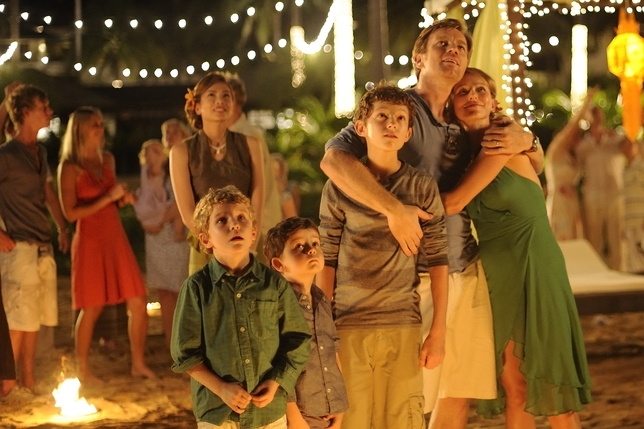 Plot: Henry Bennett, his wife Maria, and their three sons Lucas, Thomas, and Simon go on a Christmas holiday in 2004 to Khao Lak, Thailand. Arriving on Christmas Eve, they settle in and begin to enjoy the brand new Orchid Beach Resort. Two days later on Boxing Day, the massive 2004 tsunami inundates the area. Plot: Eddie Morra is a struggling author with writer’s block. His girlfriend Lindy, frustrated with his lack of progress, breaks up with him. Later, Eddie bumps into Vernon, the forgotten brother of his ex-wife, Melissa. Vernon gives Eddie a sample of a new nootropic (smart drug), NZT-48. Returning to his apartment, Eddie takes the drug and discovers he now has perfect recall and the ability to cross-correlate information quickly. He cleans his apartment obsessively in a few hours, and finishes writing his new book. 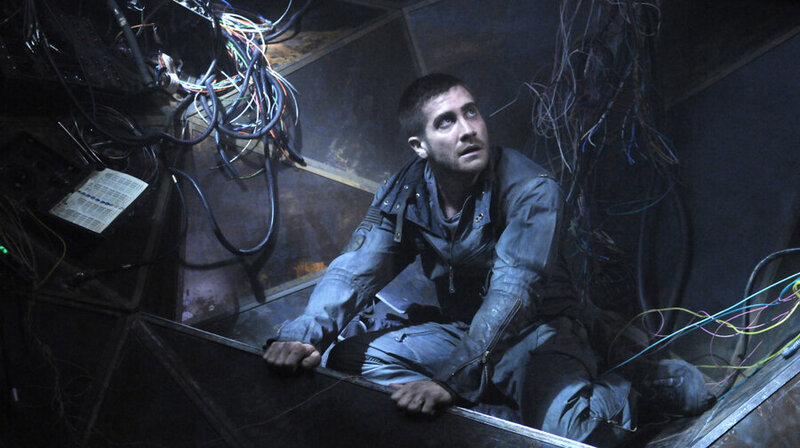 Plot: U.S. Army pilot Captain Colter Stevens (Jake Gyllenhaal), last aware of being on a mission in Afghanistan, wakes up on a Metra commuter train to Chicago, at 7:40 am. To the world around him – including his traveling partner Christina Warren (Michelle Monaghan) and the bathroom mirror – he appears to be Sean Fentress, a school teacher. As he comes to grips with this revelation, the train explodes, killing everyone aboard. 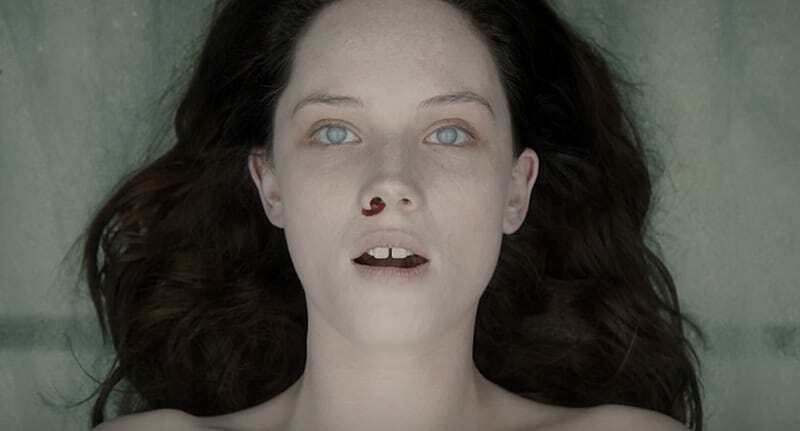 Plot: In 2169, people are genetically engineered to stop aging on their 25th birthday. All people have a green glowing digital clock on their forearm; when they turn 25, they stop aging and their clock begins counting down from 1 year. [Note 1] When the clock reaches zero, that person “times out” and dies. Time has become the universal currency, and can be transferred between people or “time capsules”. The film focuses on two specific “time zones” in what used to be Los Angeles: Dayton – a poor manufacturing area where people generally have 24 hours or less on their clock at any given time – and New Greenwich – the wealthiest time zone, where people have enough time on their clock to be immortal. 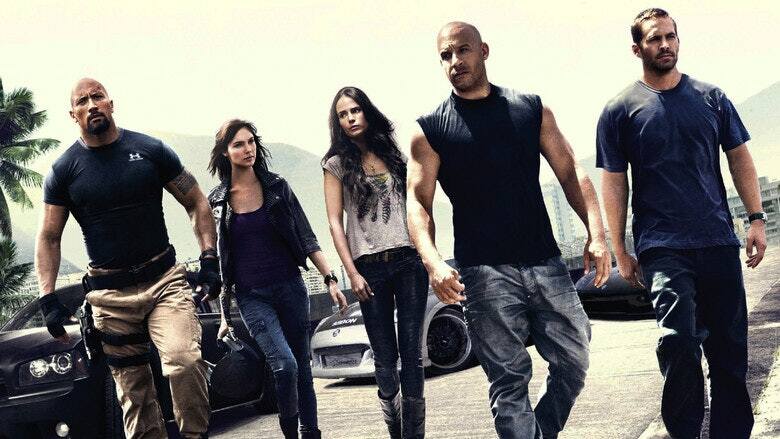 Plot: When Dominic “Dom” Toretto is being transported to Lompoc Prison by bus, his sister Mia Toretto and friend Brian O’Conner lead an assault on the bus, causing it to crash and freeing Dom. While the authorities search for them, the trio escapes to Rio de Janeiro. Awaiting Dom’s arrival, Mia and Brian join their friend Vince and other participants on a job to steal three cars from a train. Brian and Mia discover that agents from the U.S. Drug Enforcement Administration (DEA) are also on the train and that the cars are seized property. When Dom arrives with the rest of the participants, he realizes that one of them, Zizi, is only interested in stealing one car, a Ford GT40. Dom has Mia steal the car herself before he and Brian fight Zizi and his henchmen, during which Zizi kills the DEA agents assigned to the vehicles. Dom and Brian are captured and brought to crime lord Hernan Reyes, the owner of the cars and Zizi’s boss. Reyes orders the pair be interrogated to discover the location of the car, but they manage to escape and retreat to their safehouse. Plot: Martin Vail is a Chicago defense attorney who loves the public spotlight and does everything he can to get his high-profile clients acquitted on legal technicalities. One day, he sees a news report about the arrest of Aaron Stampler, a young altar boy from Kentucky with a severe stutter, who is accused of brutally murdering the beloved Archbishop Rushman. Vail jumps at the chance to represent the young man pro bono. Plot: In 1954, U.S. Marshals Edward “Teddy” Daniels and his new partner Chuck Aule travel to the Ashecliffe Hospital for the criminally insane on Shutter Island in Boston Harbor. They are investigating the disappearance of patient Rachel Solando, who was incarcerated for drowning her three children. Their only clue is a cryptic note found hidden in Solando’s room: “The law of 4; who is 67?” They arrive just before a storm hits, preventing their return to the mainland for a few days. Plot: Soon-to-retire detective William Somerset is partnered with short-tempered but idealistic David Mills, who has recently moved to the city with his wife Tracy. Tracy confides to Somerset that she is pregnant and has yet to tell Mills, as she is unhappy with the city and feels it is no place to raise a child. Somerset sympathizes, having had a similar situation with his ex-girlfriend many years earlier, and advises her to tell Mills only if she plans to keep the child. 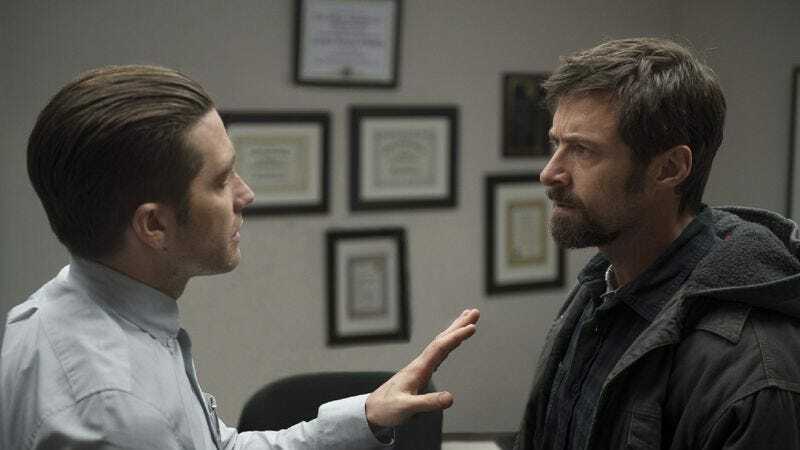 Plot: In rural Pennsylvania, Keller Dover (Hugh Jackman), his wife Grace, their teenage son Ralph and young daughter Anna attend a Thanksgiving dinner at the home of their friends, Franklin and Nancy Birch (Viola Davis), their teenage daughter Eliza and young daughter Joy. The four children go for a walk in the neighborhood and approach an RV that is parked outside a house nearby. There is music playing, which suggests there is somebody inside. After dinner, Anna and Joy go missing. Plot: Nina Sayers is a dancer in a New York City ballet company, which is preparing to open its new season with Tchaikovsky’s Swan Lake. With prima ballerina Beth MacIntyre being forced into retirement, artistic director Thomas Leroy announces he is looking for a new dancer to portray the dual role of the innocent White Swan and the sensual Black Swan. Nina auditions for the role and gives a flawless performance as the White Swan, but fails to embody the Black Swan. Plot: From a prison cell where he has been charged with murder, David Aames, in a prosthetic mask, tells his life story to court psychologist, Dr. Curtis McCabe. Plot: Ray Breslin is a former prosecutor who co-owns Breslin-Clark, a Los Angeles–based security firm specializing in testing the reliability of maximum security prisons. He spends his life getting into prisons to study their designs and the guards’ habits to find and exploit their weaknesses, thus enabling him to escape without a hitch or a victim. His goal is to ensure that criminals sent to prison stay inside by eliminating the weakness of every prison; Breslin’s wife and child were murdered by an escaped convict he had successfully prosecuted.